Do you need help staying on top of your goals? Maybe you need a place to jot them down and the ability to keep yourself accountable by tracking your progress. With these sheets, you’re totally going to be able to do that! Another quarter down, and two more to go! Heading into this third quarter of the year, I’m trying my best to stay on top of things! It’s right about now when I usually get worn down and slack on keeping track of my goals. I’ve printed these out and stuck them to the cork-board right by desk so I can keep my goals visual at all times! Each file includes already filled out goal topics AND a blank sheet if you need to add more, or if you aren’t feelin’ the ones predefined. 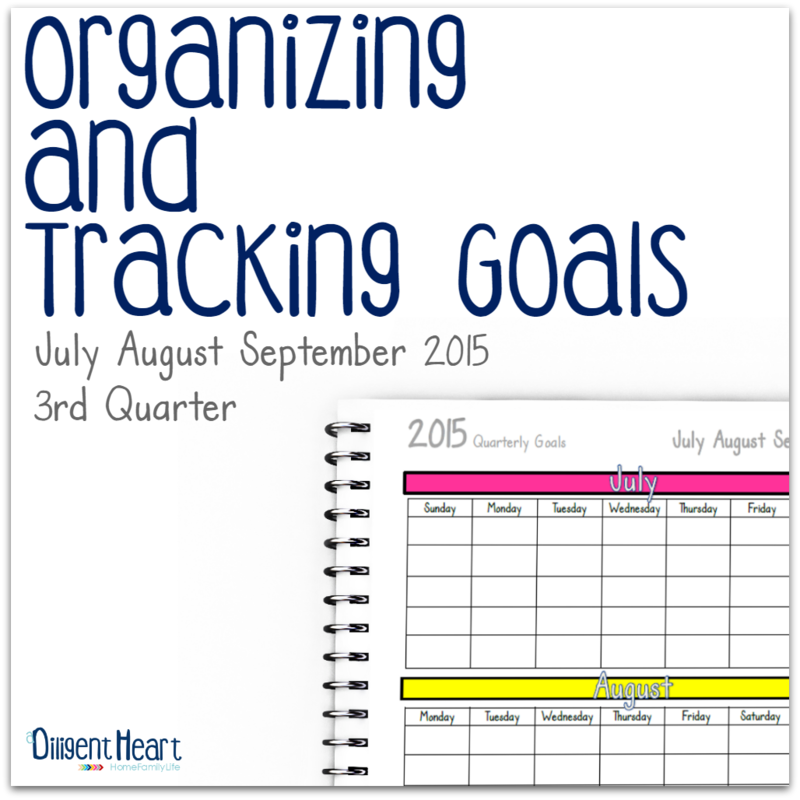 Below you’ll find your tracking sheets for the months of July, August, and September of 2015!!! Click on the button to download your preferred option! 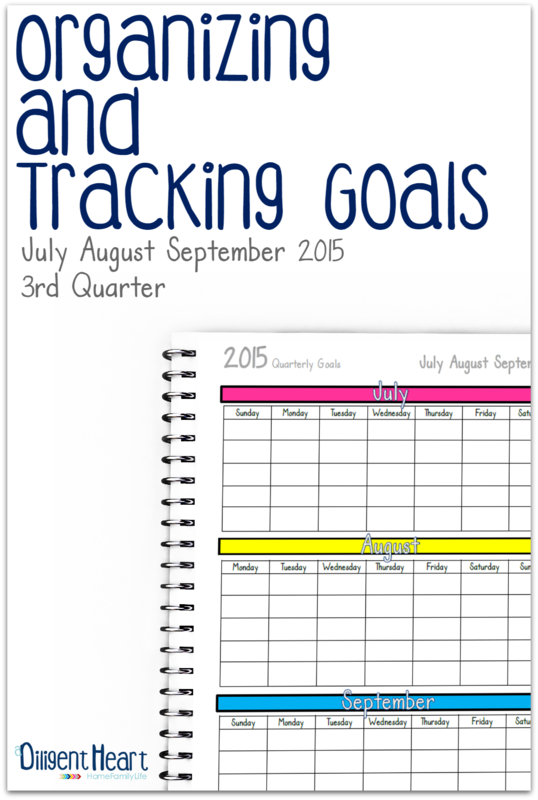 With these printables you should be able to stay on track to accomplishing your goals! A visual is sometimes the best way to keep us motivated! Let’s chat! 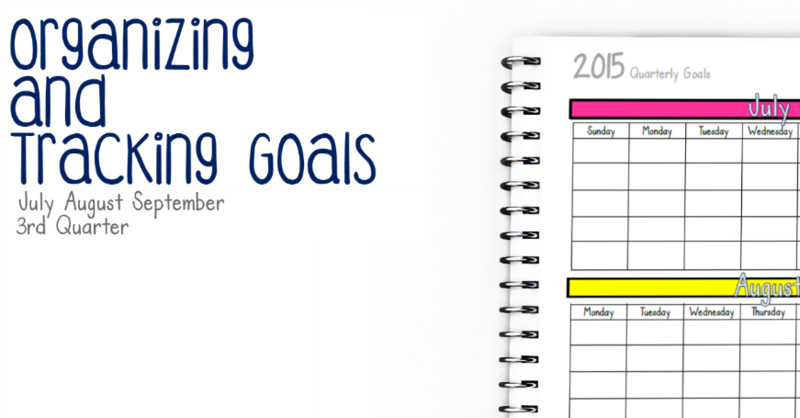 How do you keep track of your goals throughout the year? Do you break them down into quarters like me? What method do you use? Pssst. All my 2015 planners are 50% off!